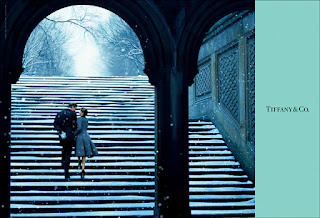 Nothing puts me in the Christmas mood better than it does Tiffany's Christmas campaign. Yes-yes, I agree... It is not new, we all have seen it several times, but... every year I crave to re-visit it again and again. 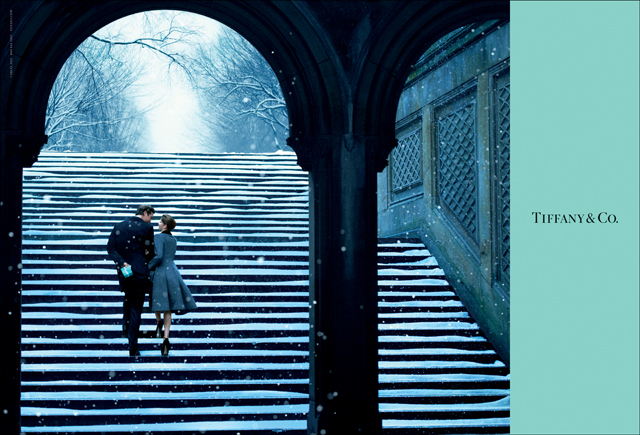 After all, who does a good New York City love story better than Tiffany? 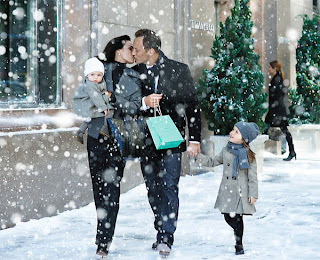 This brand always manages to perfectly capture the charming spirit of Christmas holidays in the City: mesmerizing views of New York, floating white snow, beautiful loving couples and refined jewelry. They've got it all to drag me back every season! 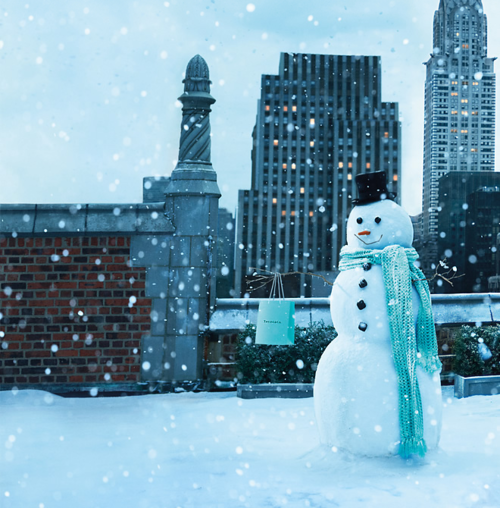 So, prepare yourself for a little TESSfull Christmas! Tiff & Tess :) We can be good friends, I believe! 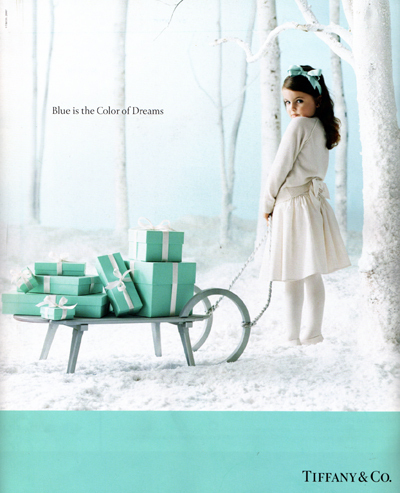 Btw, what's the color of your dreams? :)) tiffany-blue:))? 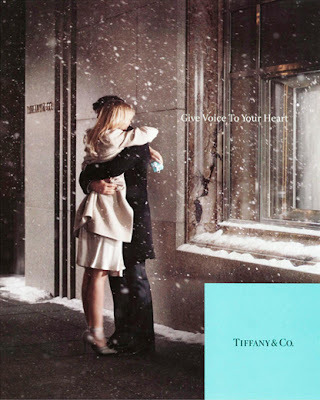 What's your dream piece from Tiffany? So much agree with you, Sianna!!! Gorgeous pieces of great campaign!